From club fitting to regripping, and everything in between, we are experts at the game of golf. 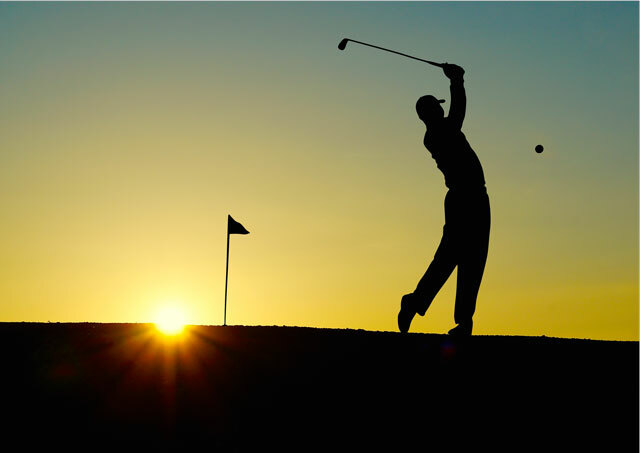 Regardless of if you’re just a beginner or if you’ve been mastering the game for years, Golf Plus can provide you with everything you need to succeed and enjoy playing the game. We provide golf’s best brands including TaylorMade, Callaway, Ping, Nike, Adams, Cleveland, Mizuno, and many others. Our main goal at Golf Plus is to provide you with exceptional customer service in order for you to succeed and improve your game. Have a question? Feel free to call us at 812-477-7529 or contact us via the website. Shop Our Online Golf Store Now!